BEAUJOLAIS DAY 2018 IS NEAR! 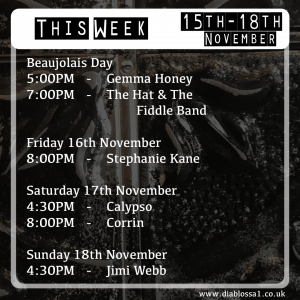 BEAUJOLAIS DAY 2018 IS NEARLY UPON US!! 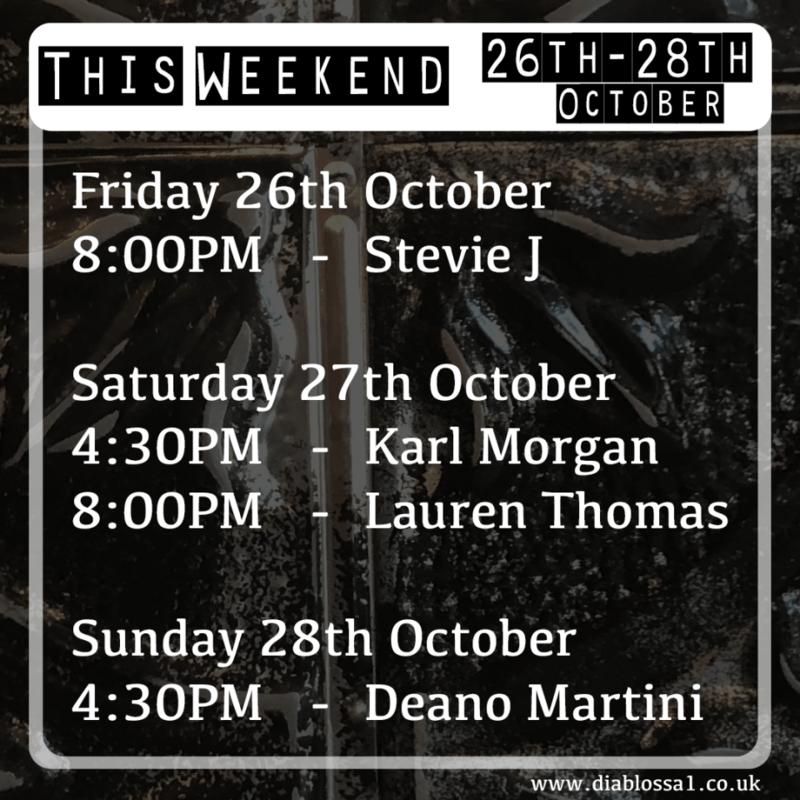 Celebrate this special day with Swansea’s Premier Live Music Lineup!! 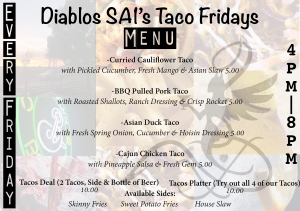 Diablos SA1 Presents: Taco Fridays! Introducing our new Weekly Friday Event! Come on down and try our Range of Tacos every Friday from 4-8PM. Beginning this Friday, the 2nd of November at 4PM, the fiesta flavour gets a 4 hour takeover of the menu. 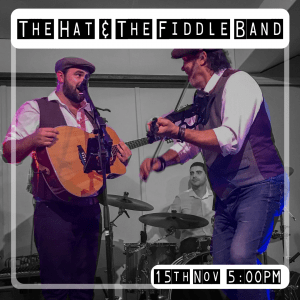 Followed by Shelly Ann providing Live Music at 8PM. We look forward to seeing you at the bar!